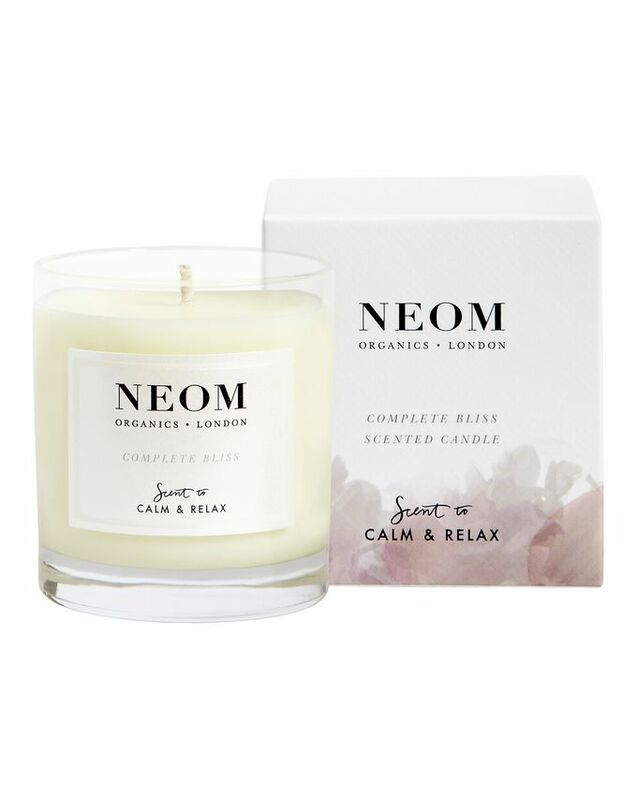 The exotic essential oils of Moroccan blush rose, lime and black pepper combine to make NEOM’s Complete Bliss candle the ultimate indulgence and ideal accompaniment to romantic evenings in. 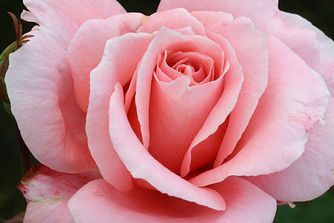 Soothing and sensual, rose has long been used to inspire positivity and confidence – as well as being a known aphrodisiac, and a brilliant way to relieve headaches, hay fever and tension. Lime and black pepper then work to stimulate the mind, so you feel inspired and invigorated. The small-but-mighty travel-sized version is perfect for smaller rooms, giving as a gift (it comes in a chic white box) or simply to discover your favourite NEOM fragrance. It’s also juuuuuuust the right size for taking on travels, so you can feel at home away from home. Pure essential oils of Morovvan blush rose, lime and black pepper. 100% pure vegetable wax. Recommend to those who love the scent of roses mix floral herbs, it brings a mild and calm relaxing atmosphere. I love how Neom mixes floral, fruity and spice in each candle variation. I bought this with the Real Luxury one and asked people to smell them and most prefers this one. Smells super calming and not overpowering at all. Seems to last a long time too as I’ve lighted one for nights in a row and hasn’t seen much reduction in the candle height. Would definitely rebuy! The price is just great too! Got the travel sized one as part of the goodie bag. It says what it is - Calming Bliss. The scent is instead very soothing and calming, spa-like which is the standard for Neom but it's also a subtly invigorating scent. It's feminine without smelling too girly and cloying.